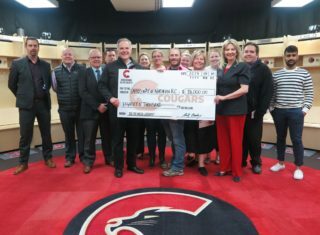 Mission accomplished for the Prince George Cougars who set out to ‘get bigger’ in the 2015 WHL Bantam Draft. 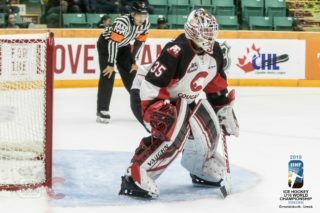 Thursday in Calgary, the Prince George Cougars made nine picks including: five forwards, three defenceman and a goaltender. 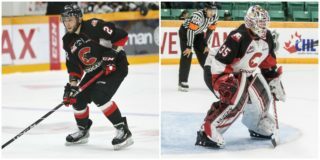 Of the nine players selected by the Cougars, five are from B.C., two are from the United States and one each are from Alberta and Saskatchewan. 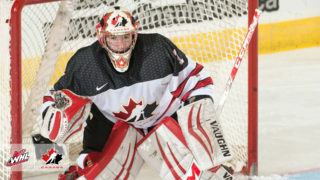 The Cougars picked another North Shore Winter Club alumnus in round three. 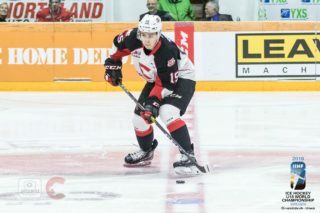 With their third round selection (65th overall) the Prince George Cougars grabbed right winger Tyler Ho (North Vancouver, B.C. ).